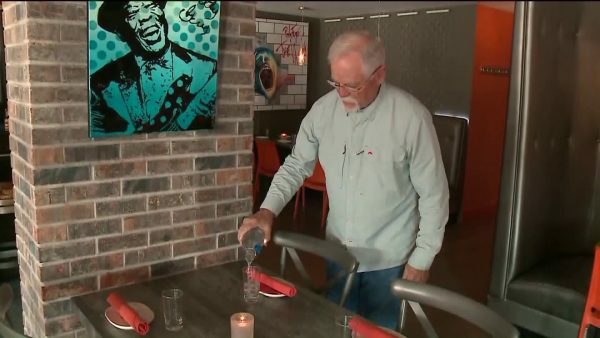 Choking woman saved by doctor filling in as busboy at suburban restaurant | WGN-TV - Not All News is Bad! WINNETKA, Ill. — It was a very lucky St. Patrick’s Day for a woman in need of a life-saving assist at a Winnetka restaurant over the weekend.A last-minute staffing issue left the Trifecta Grill in need of a busboy to fill in during the busy holiday weekend. Waitress Alina Benge had an idea: she would call her dad, who had recently retired.